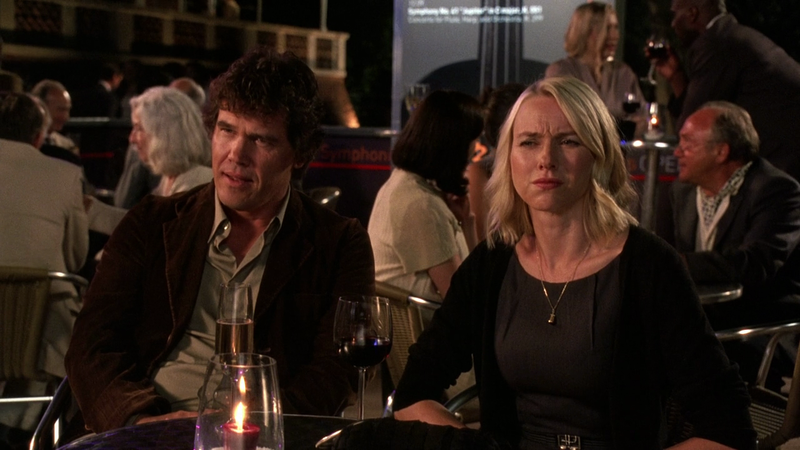 Squeezed between Vicky Cristina Barcelona and Midnight in Paris are two less-known features. Whatever Works harks back to earlier scripts while You Will Meet A Tall Dark Stranger is a mish-mash of actors and threads of stories that are, ultimately, forgettable. Alfie (Hopkins) divorces his wife, Helena (Jones), while daughter Sally (Watts) struggles with her own husband, Roy (Brolin). Roy falls for younger-model Dia (Pinto) as Sally herself fantasizes about her boss Greg (Banderas). Allen explains how what weaves the stories together is delusion – faith in the future, belief in reincarnation. Esteemed actors, such as Anthony Hopkins, meant I had faith they’d be more engaging than standard affairs fare and upper-class woe. London fails to add a sense of purpose (as locations do in Manhattan and Midnight in Paris) while the Stacey-Solomon-like charm of the prostitute seems cliché and insulting. Woody Allen can be more nuanced and engaging than this!